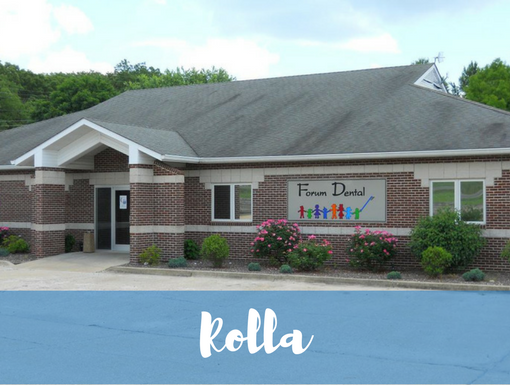 Dr. Edward Acree is an orthodontist at Forum Dental serving the Rolla, MO community! 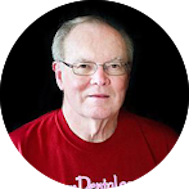 As an orthodontist, Dr. Acree treats the misalignment of teeth and facial development with braces, headgear, retainers and other methods. He not only completed college and four years of dental school, but he has also completed a residency accredited by the ADA of advanced education in orthodontics. Dr. Acree earned his B.S. degree from University of Tennessee – Knoxville, a D.D.S. degree at the University of Tennessee – Memphis and an M.S. degree at St. Louis University Graduate School of Orthodontics.